blueangels1015 Uploaded by blueangels1015 on Oct 16, 2018 . 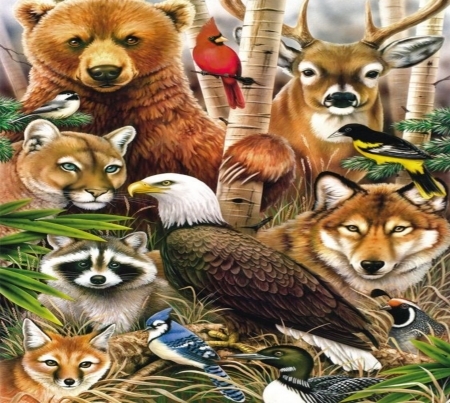 Brown Bear And Animals Friends - Desktop Nexus Animals Download free wallpapers and background images: Brown Bear And Animals Friends. Desktop Nexus Animals background ID 2430891.